Dzisiaj ponownie zapraszamy Was do kącika scrapowego Veery, zobaczcie jakie przygotowała strony w swoim Notesie podróżnika. Hi, It’s Veera here today to share you another Traveler’s Notebook spread. 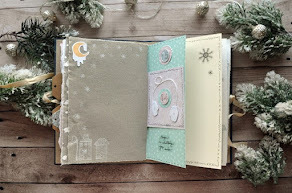 For this spread I used PL card and clear stickers from Studio Forty. Just like with my other projects, I have kept these TN spreads simple. The focus of these layouts is the picture and the story behind it. 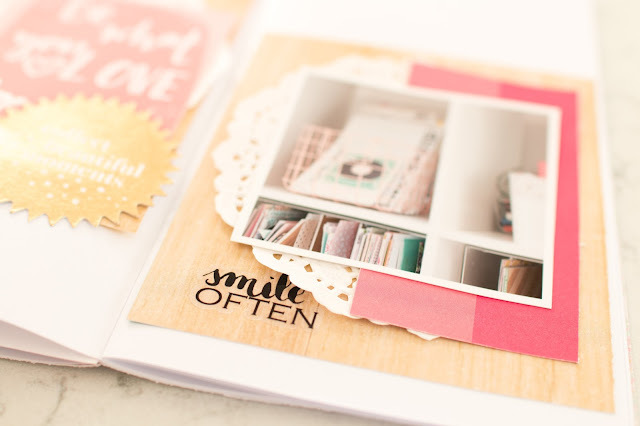 The Studio Forty stickers were perfect additions to these spreads and the stickers helped to tell the story. I’m definitely a fan of these clear stickers, have you tried them already?